 Access your account and start volunteering! Get started, its fast, easy and helps create lasting impact! Access your Agency account in the designated area.